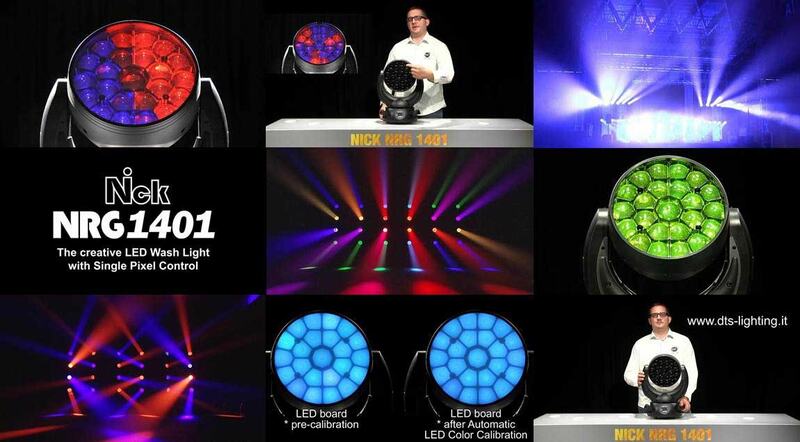 Check out the video tutorial of the new NICK NRG 1401, the LED Wash projector designed for the most creative applications. 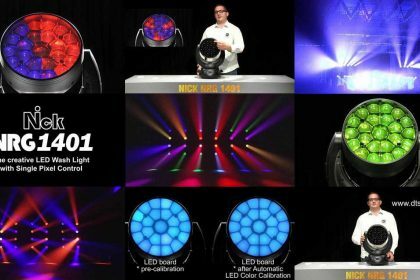 Great brightness, single pixel control, long-throw zoom, make the NRG 1401 the perfect projector for endless applications, delivering either multicolor dynamic Beams, or perfectly uniform Wash projections. 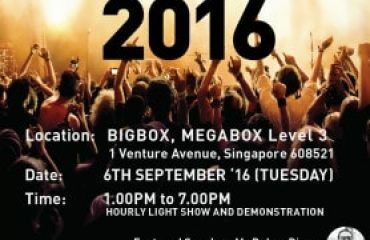 DTS and CLN showcase the new DTS projectors, in Singapore.